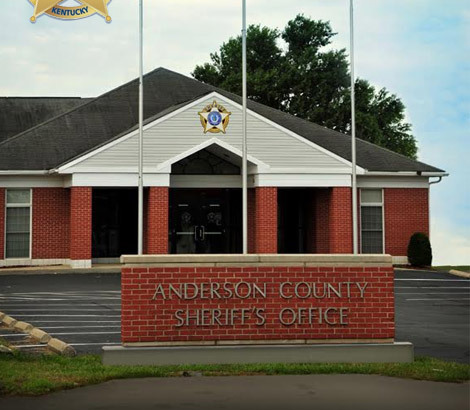 The Anderson County Sheriff’s Office is now responsible for the selling, collecting and enforcement of the business license for Anderson County. If you are operating a business in Lawrenceburg or Anderson County you are required to purchase a license. Please fill out the application completely and return it in person or by mail to the address listed. If you would like to receive your license by mail, enclose a self-addressed stamped envelope. If you are no longer doing business in Anderson County notify the office immediately in order to be removed from future mailings. Licenses are due by July 1. If they are paid after that date a $25 late fee will be added. Failure to purchase a license is in violation of Anderson County Ordinance 2013-1 which will result in a citation and appearance in Anderson District Court. If you have any questions, please contact the Sheriff’s Office at 502-839-4021.